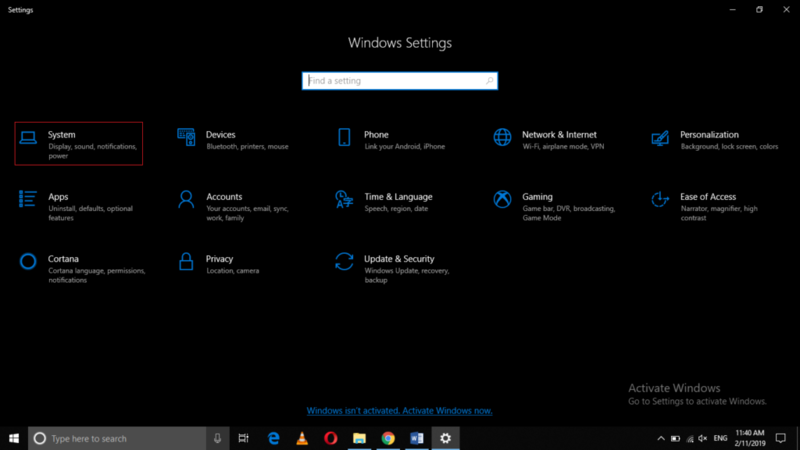 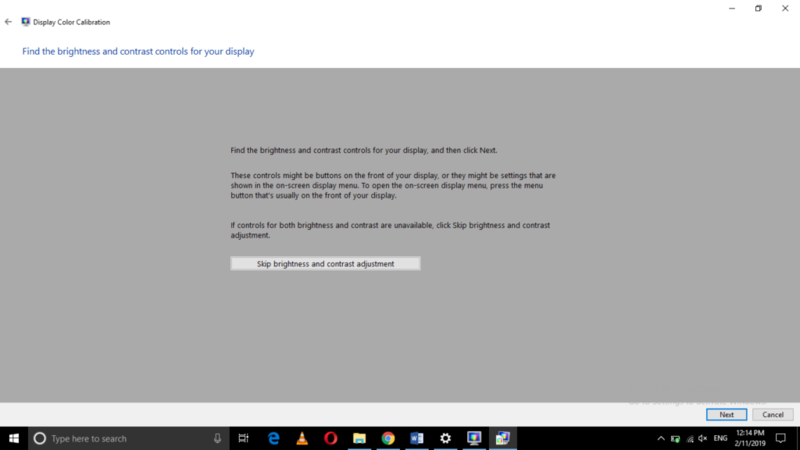 Windows 10 provides you with a tool called Color Calibration with the help of which you can adjust the brightness and color contrast of your monitor screens and make sure that all the visuals are displayed perfectly on your computer systems. 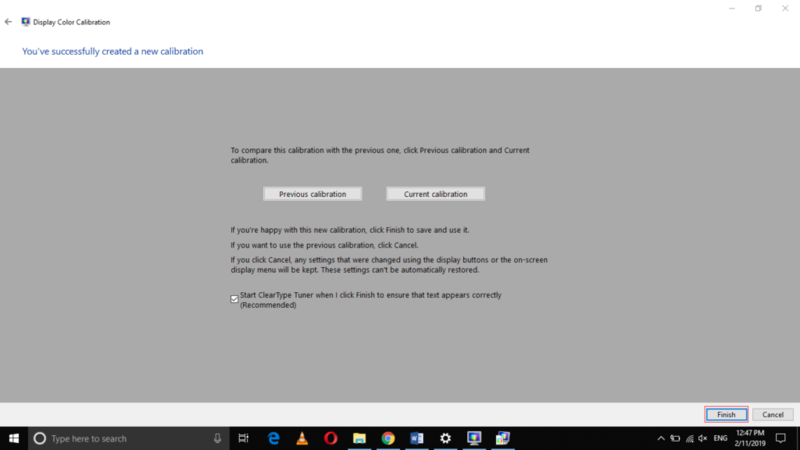 In this article, we will explain to you the method through which you can calibrate your monitor in Windows 10. 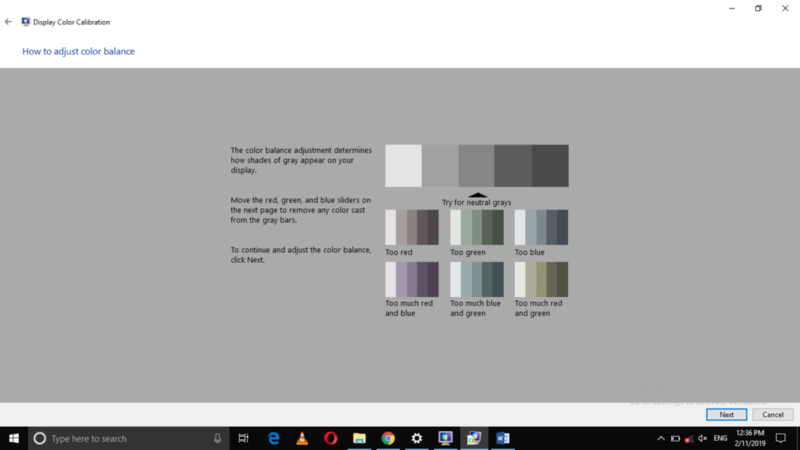 Now click on the Color Management tab from the Properties window as highlighted in the image shown above. 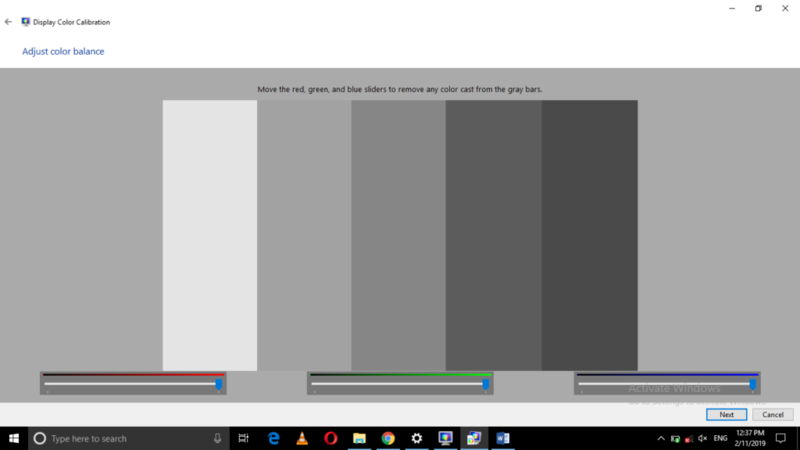 Click on the Advanced tab from this window as highlighted in the image shown above. 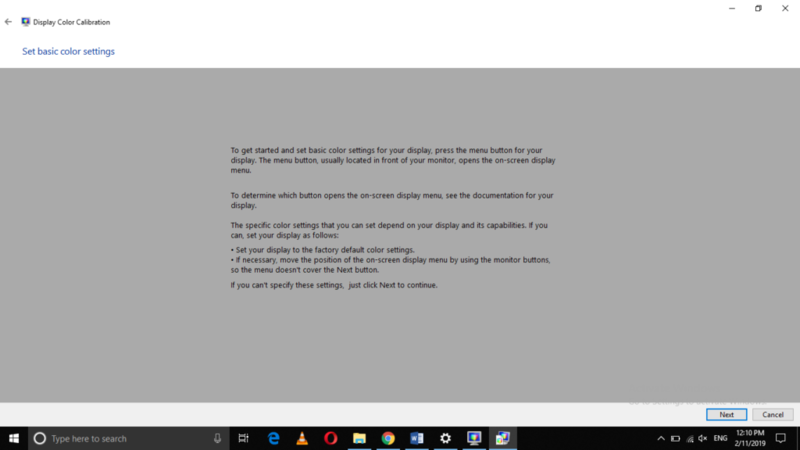 Click on the Next button as highlighted in the image shown above. 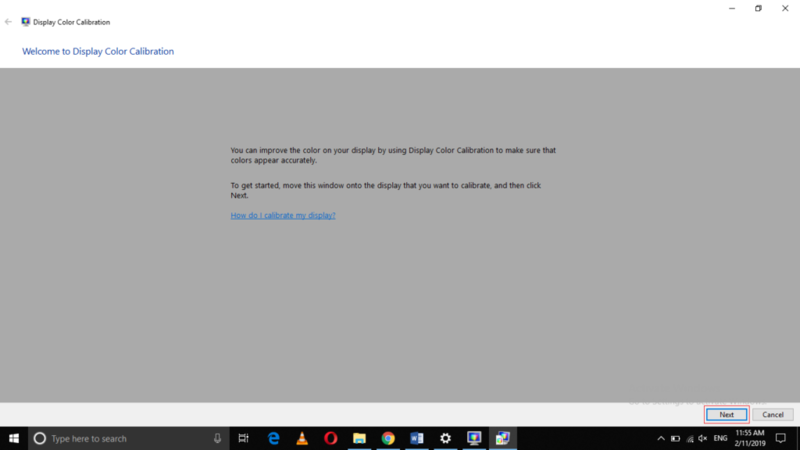 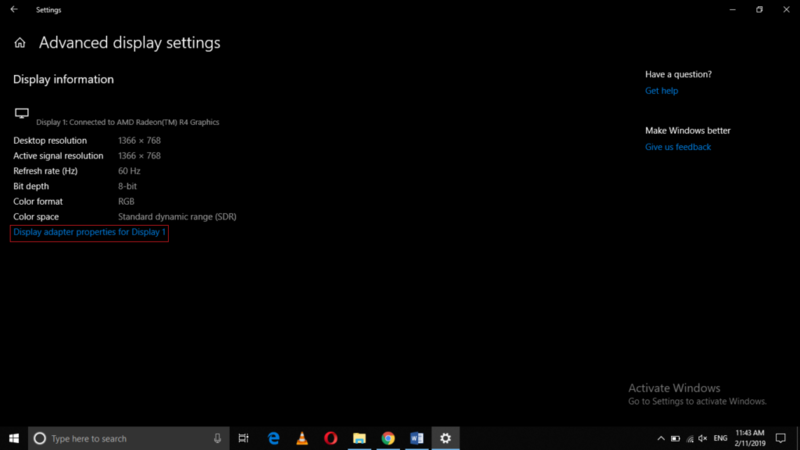 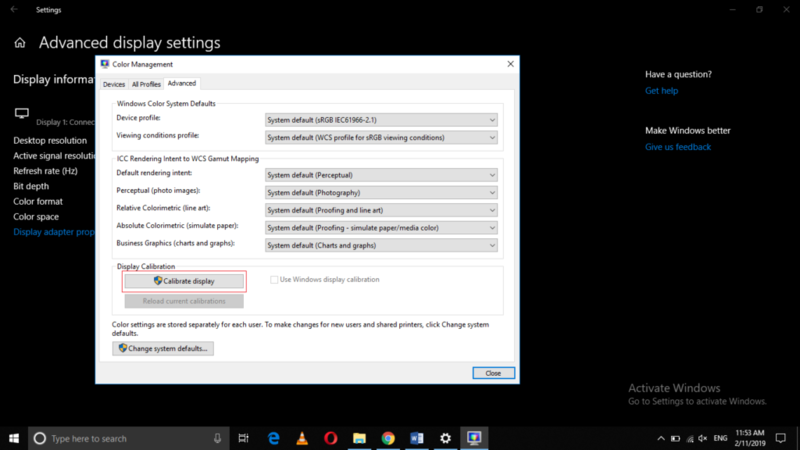 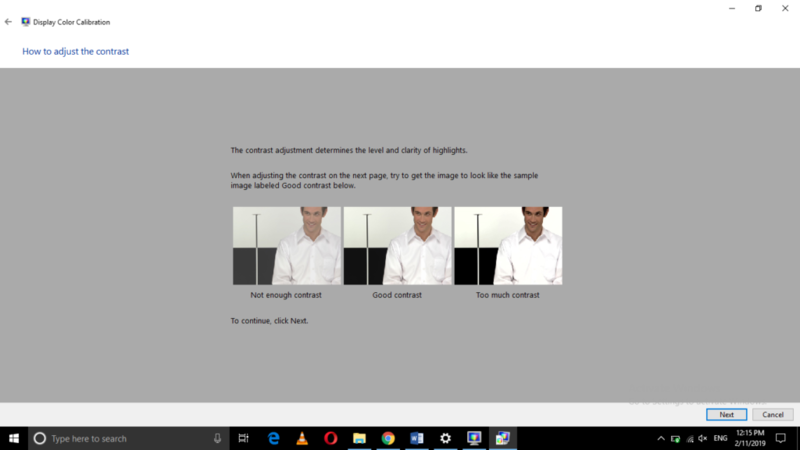 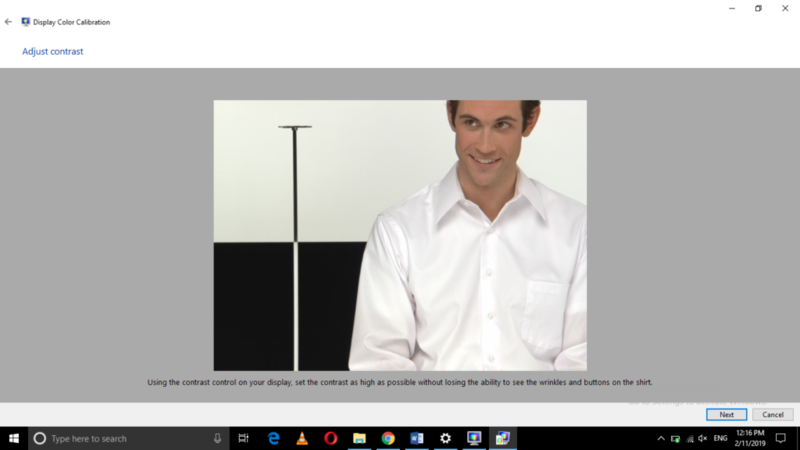 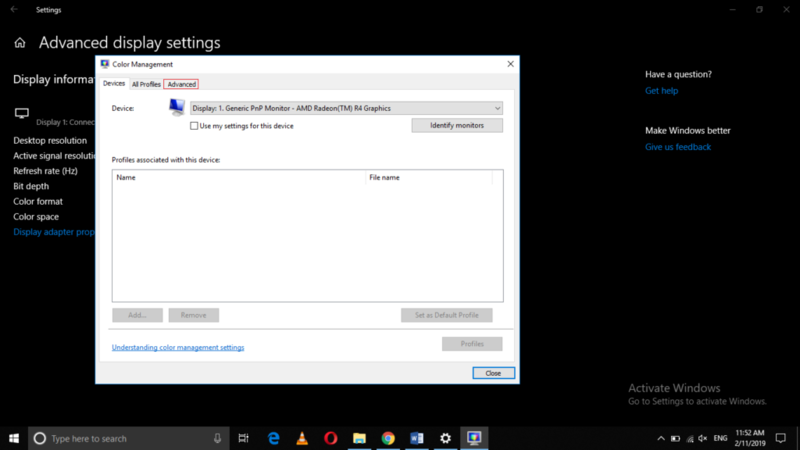 As soon as you will click on the Next button, the Display Color Calibration wizard will walk you through a series of steps, which you can follow in order to calibrate your monitor in Windows 10. 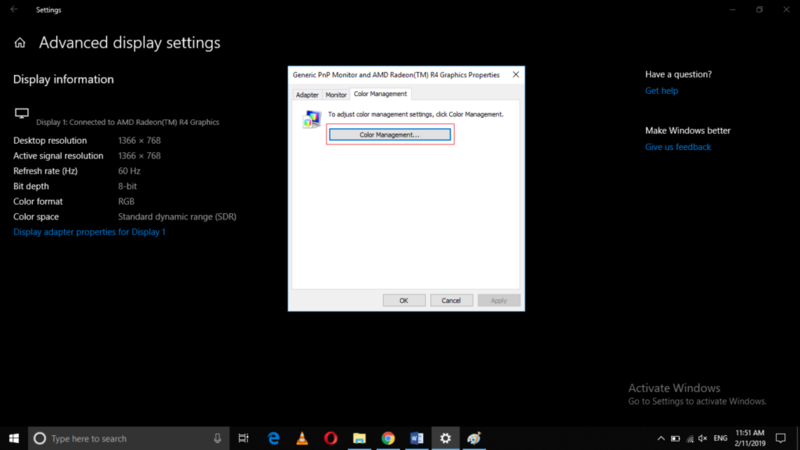 Once you manage to do that, click on the Next button. 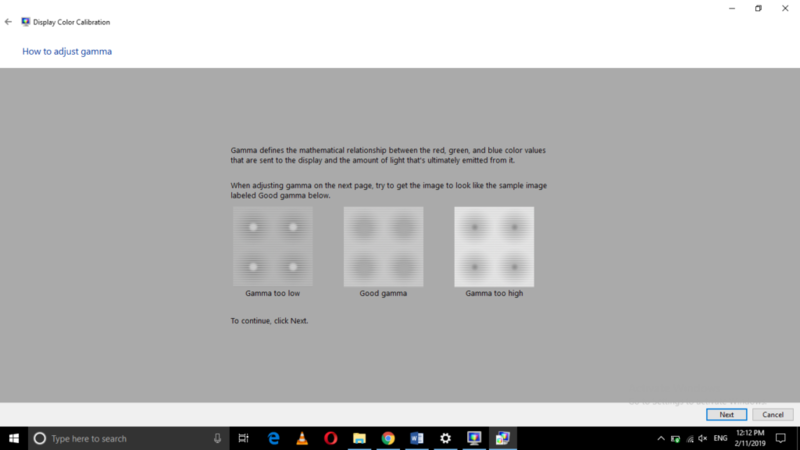 Adjust Gamma as shown in the image below and then click on the Next button. 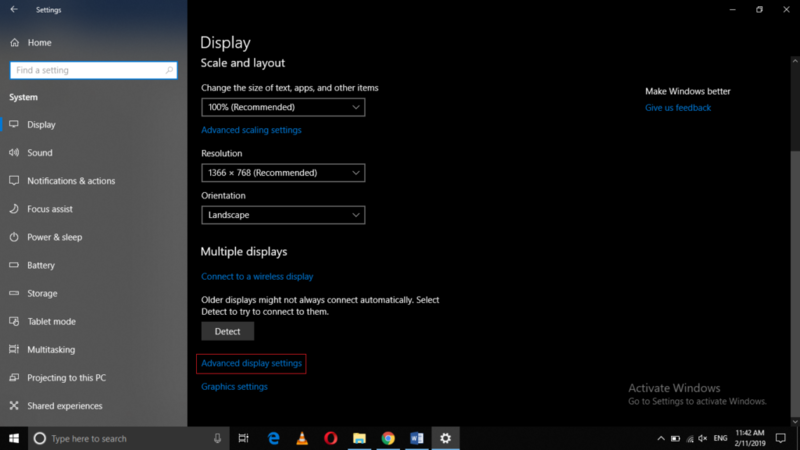 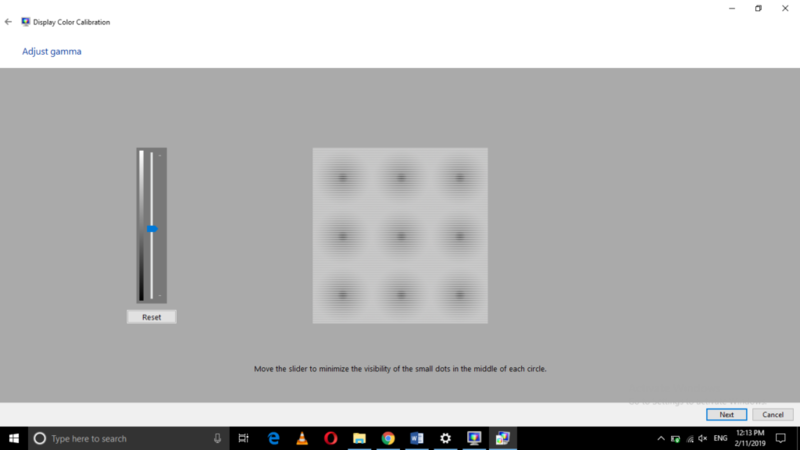 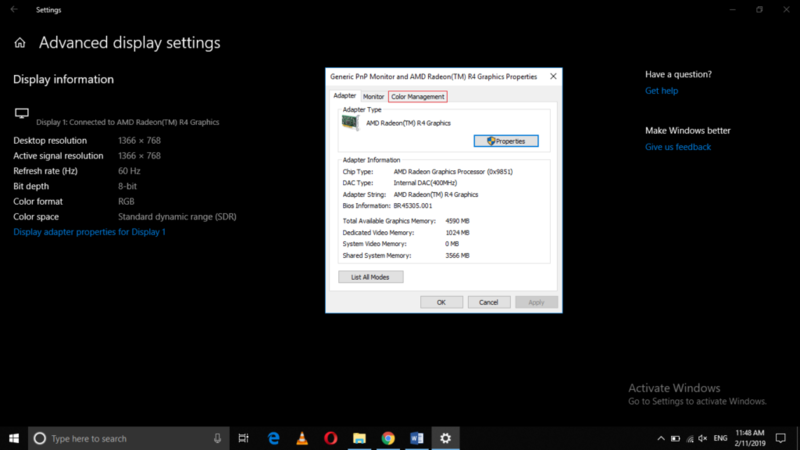 By following the method discussed in this article, you can easily calibrate your monitor in Windows 10 and have a wonderful visual experience in just a few minutes. 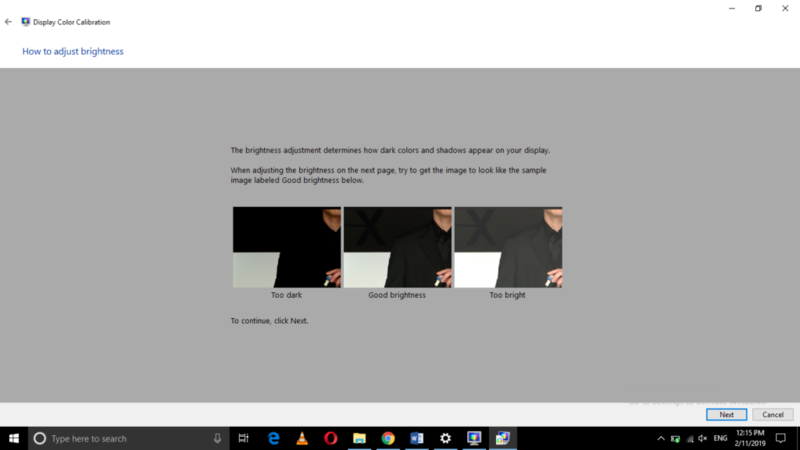 This method is quite helpful and convenient to use. 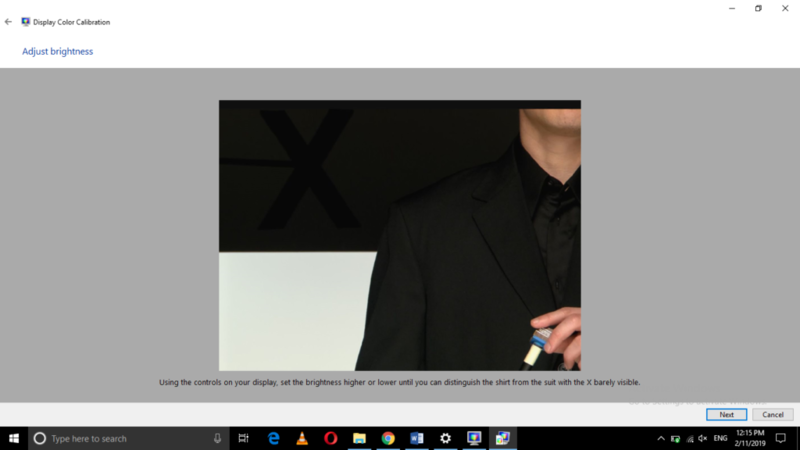 All you need to do is to follow all the steps correctly in order to achieve your goal.